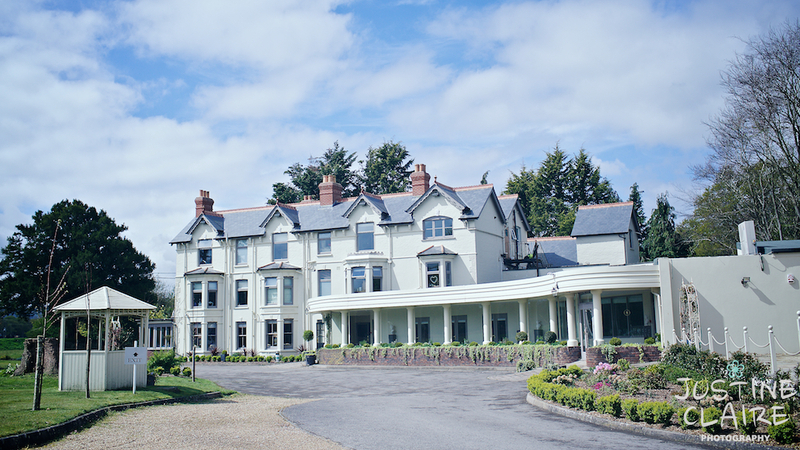 Southdowns Manor borders Hampshire, Surrey and West Sussex so it is exceptionally well placed as a venue for guests to get to. 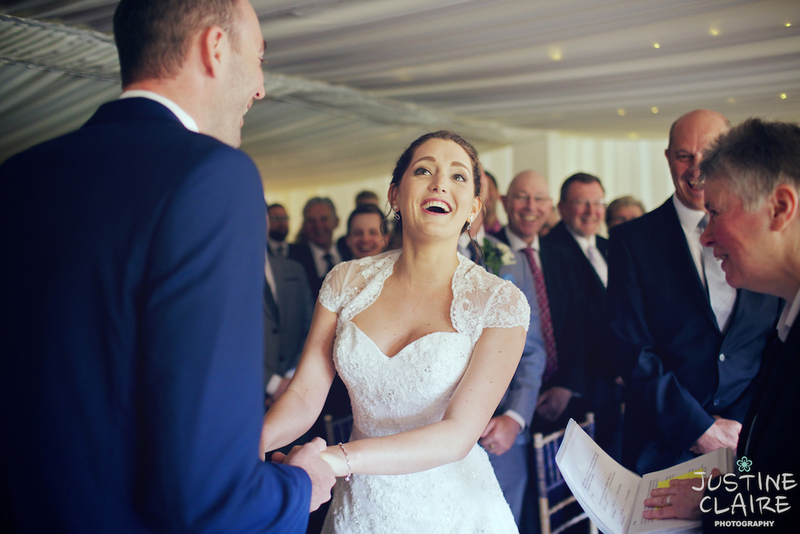 It is an exclusive use venue dedicated solely to your wedding ( there are rooms for guests) so all in all its a pretty fabulous venue for your wedding day. 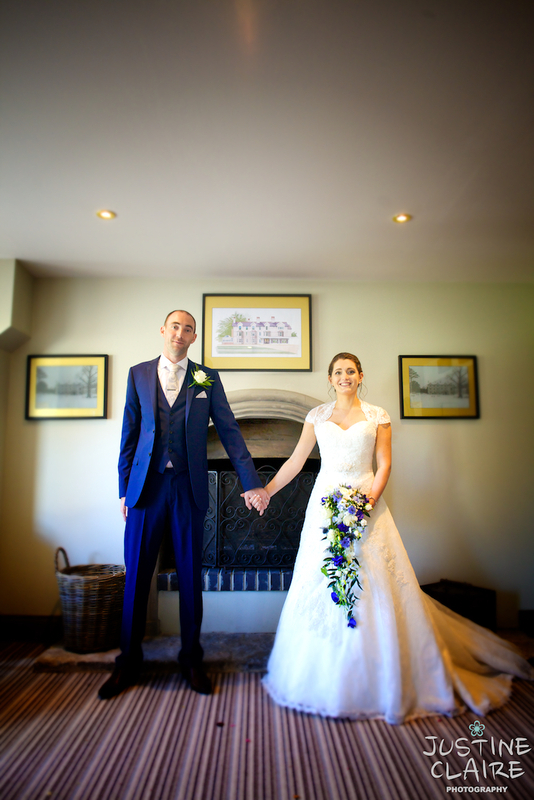 I had the pleasure to photograph the wedding of Luke and Sarah there last spring, its been so busy here Im catching up on last years blogging and the lovely spring weather reminded me of these two wonderful people, so here are a few more pictures of Southdowns Manor Wedding Venue, Petersfield. 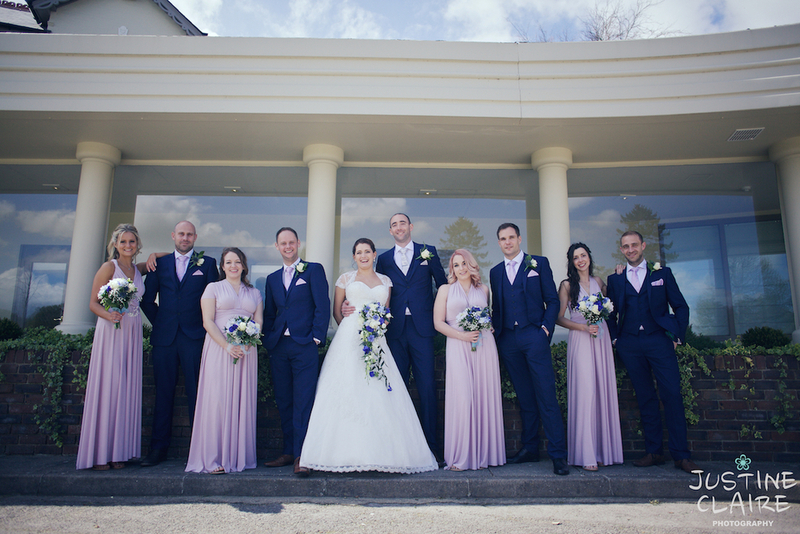 If you are considering this wonderful Wedding Venue and you live in Surrey Sussex or hampshire please contact me for further information about Sarah and Lukes wedding.